Fire in the Office! Do You Have a Fire Emergency Preparedness Plan? When a ballistic missile warning sounded in Hawaii recently, few people had an emergency preparedness plan in place. Instead, people were sent into panic. Parents threw their children into sewers, people caught in traffic ran from their cars, some Googled “how to shelter from a nuclear bomb.” We can look at this now in hindsight and think we would have handled it differently. But would we? Whether it’s a ballistic missile, tornado, or a fire it is important to have an emergency preparedness plan. When a fire occurs in the office, people are likely to react the same way. However, if employees understand what’s going on, what to do, where to go and how to get there, panic will not set in. A fire emergency preparedness plan will help employees feel in control during an emergency and do what needs to be done. .
R-Remove persons from danger. Know the location of fire exits and that they are not blocked. Steer clear of elevators and equip them with warning signs: in case of fire do not use. They can trap people and must be available to firefighters. Figure out a designated meeting area for employees, safe from danger. Make a procedure in case of entrapment in the building. 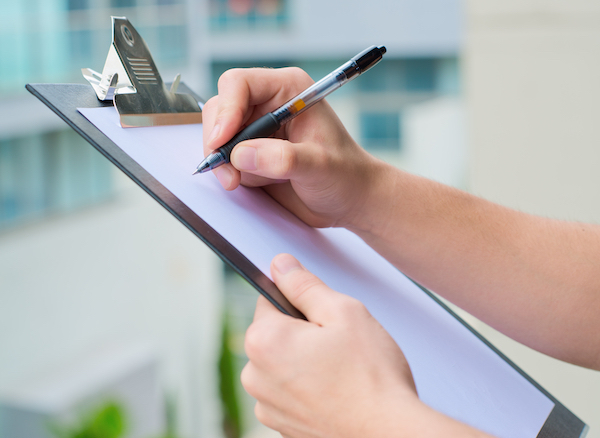 Assign someone to always keep a list of employees and visitors, so you can begin a roll call once in the safety area. E-Ensure doors and windows are closed. Keep doors and windows closed to prevent spreading of the fire. A-Activate building alarm. Make sure alarms or a warning signal are working properly and that your employees are familiar with the sound. Most importantly, have regular fire drills. C-Call the fire department. 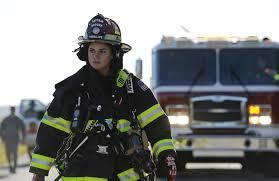 Never investigate the fire on your own. Time is minimal for your employees to reach safety quickly. T-Treat all fires as dangerous. Sprinkler Systems-To quickly reducessmoke, heat, and flames. Fire extinguishers-A first line of defense not only in fires but in any threatening situation. Fire Pumps-Provides extra pressure to the sprinklers, if needed. Fire Suppression For risk areas in need of special suppression, like kitchens and computer areas. Emergency lights-To activate and guide individuals to safety. Don’t forget that the second part of having the right fire equipment is having employees that can operate the equipment safely. Total Fire and Safety offers training courses for employees on all our technologies and equipment. Having employees properly trained improves chances of putting out small fires. Category: Business Safety, Fire code violation, Fire Equipment Inspections, Fire exits, Fire Extinguishers, Fire Extinguishers, Fire Safety, Sprinkler Systems Tags: commercial fire protection, commercial fire safety, commercialfiresprinkler, emergency exit lights, emergency plan, emergency preparedness, employee training, Extinguishertraining, fire safety in the news | Comments Off on Fire in the Office! Do You Have a Fire Emergency Preparedness Plan? LEDs are notorious for saving the customer money. How much will you save making the switch to emergency LED lights? The answer depends upon your facility and number of LED emergency lights, but statistics show the savings could be dramatic. According to Energy Star, a qualified LED bulb has an average operating cost of $1 per year, while a compact florescent bulb’s annual cost is $1.20, $3.50 for a halogen incandescent bulb and $4.80 for a traditional incandescent bulb. In the case of exit lighting, where illumination is 24/7, significant savings always occur when our customers switch to LEDs! EFFICIENCY One of the reasons LEDs are more affordable to operate is because the LEDs run at a lower temperature than incandescent. This increases the bulb’s efficiency because they generate more energy as light, not heat. LED LIFESPAN LEDs are also known for their longevity. Since they don’t rely on a burning filament for light, they can last up to 50,000 hours or more! While annual maintenance is still required, our customers appreciate how infrequently LED lights need replacement. BRIGHTNESS Over the years, the color and technology of LEDs has improved significantly. Today’s LEDs are pleasing to the eye and outshine regular bulbs dramatically. They can be seen from maximum distances, and are therefore perfect for providing illumination in times of emergency. ADVANCING TECHNOLOGY LED lighting continues to improve and demand for LEDs is increasing. 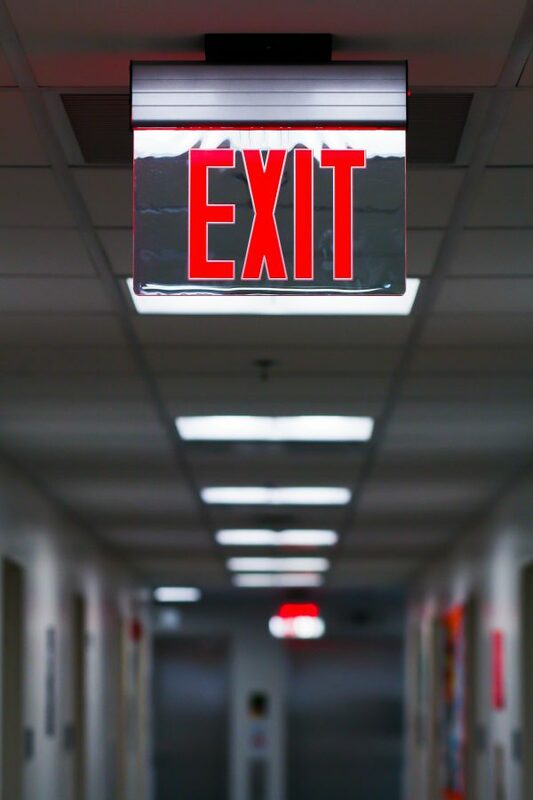 More and more options are becoming available for LED emergency lighting, from standard exit sign units to lighting strips that can be incorporated very subtly into the architectural elements of the buildings. CONSTRUCTION LED lighting is thinner and lighter than other bulbs and therefore easier to install and maintain. Yet they are truly robust and offer some of the brightest lighting available. In fact, the construction of LED lights and absence of glass makes them the safest choice for mining, oil, exploration and other explosive environments. RELIABILITY LEDs are easily controlled and since they use a minimum of power, they are ideal for operation from a backup generator or battery. 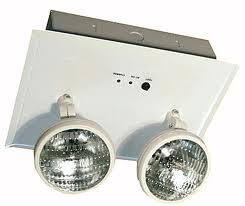 When you need them, LED emergency lights are there. ENVIRONMENTALLY FRIENDLY LEDs are considered environmentally friendly since they contain no lead or mercury. They also last longer than incandescent bulbs, which end up in landfills much sooner. LEDs are considered the “way of the future” and expected to decrease energy costs nationwide. RESILIENCY LEDs are tough, and resistant to shock and vibration. They are therefore less likely to be damaged in public places. SPACE EFFICIENCY LEDs are very focused, bringing illumination to designated areas. LEDs rely on their own dedicated optics, drivers and fittings, so they can be easily incorporated into different types of lighting fixtures using a minimum of space. Still wondering if LED emergency lights are right for you? Contact Us Today for a free estimate on making the switch to LED emergency lighting.